Customers love to know more information about what they are buying! 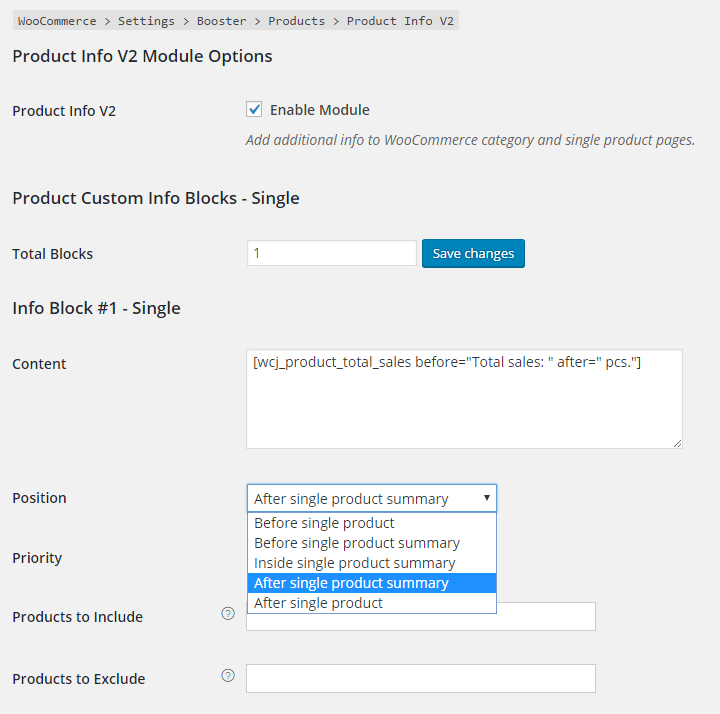 With WooCommerce Product Info module you can easily pull existing product info into your product or category pages (and set the maximum number of additional fields to add). You can use any shortcodes in module. We recommend checking out the Booster’s products shortcodes. Moreover you can add various currency or country switchers to product page, e.g. [wcj_country_select_drop_down_list] or [wcj_currency_select_drop_down_list]. Please let me know if it won’t work as expected. I am having issues understanding how / where to add the short codes ? Also, I added a test tab and now I am not able to remove it even tho I have tried several times the tab remains ?! If possible, please create temporary admin account for us on your site (send to support@booster.io). If creating an account is not possible, please let me know – I’ll try to figure this out remotely. However, we would need to realize the follwing and kindly request your advise on how to do it! 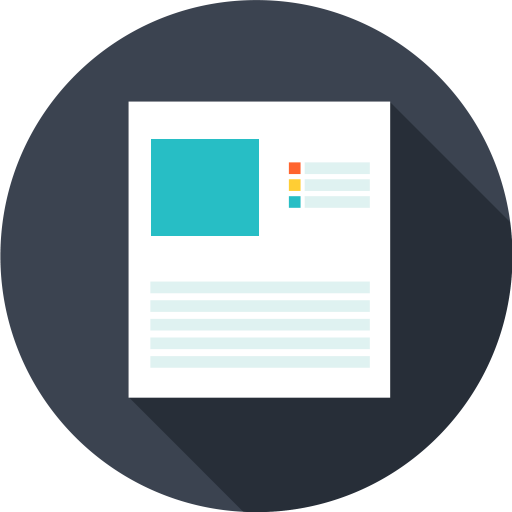 Basically we are aiming to create a pdf file from the single product with an individual layout or better with the option, to assign different layouts to the product. Additionally, the different variations of the same product should be displayed (similar to related products) in a table alike format! (I could send you a sample data-sheet if this would be of help). We have realized, that we can hide the product price in the entire front-end, but keep it in the database. Cool, that’s a first step towards what we need!!! Thank you in advance for your topical feedback! Both ideas are “doable”, however we are really short on time at the moment. Best I can promise – we’ll get back to this in 1 month. I won’t mind a to pay/donate for such “extension” …. Sorry, but we just don’t have “human resources” to do this at the moment. When someone selects the size attribute does this plugin show the dimension entered with the product size? If yes how do I do it? Where do I put the code? Not sure that I understood you properly, however I don’t think out plugin can do this. If you could explain in more details (with a screenshot maybe? ), we could try to implement such functionality. Please contact us at support@booster.io. I want to display the dimension of the product on the product page. See screen grab here http://imgur.com/geEaoJH marked in purple. I have a variable product with S, M and L size. So if have entered the L x W x H for the variables. Is there a way to display it? And can it change when you select another size from dropdown on the page? Hello, is it possible to somehow add product info with price in it but in a way that price is raised by percentage? For example regular price is 10USD, but when buying with credit card price will be raised by 5% and that would be 10.5 USD. I just want to show that in product description. is it possible to implement short code that will display price multiplied by some number? For example current price when selecting product variations multiplied by 0.9 (to get price for paying with cash for example)? As I already mentioned on wordpress.org forums – I’ve managed to add [wcj_product_price] shortcode to current update. Documentation is here: http://booster.io/shortcodes/wcj_product_price/. I would like to know how to resize the pictures of related products which appear under the product in a product page. They appear too big.. even if i configure the number of related products and number of columns. I have the same resize problem for the “on top picture”. It is resized at 458×458 and I would like to resize it smaller (the original size is 300×300). Could you guide me please ? This seems to be theme related. What theme are you using? Oh, I was thinking and was afraid it could be caused by the theme.. I use the Evolve theme. Not sure I understand how the [wcj_list_attribute} works… i tried this… [wcj_list_attribute id=”Number of Levels”] nothing and I tried this [wcj_list_attribute id=”number-of-levels”] still nothing. How to we call out the specific attribute to be listed? That worked… Thank you very much. The proverbial snake that bit me… I didn’t comprehend even with the bold text that options was the call out. I often need things spelled out. Speaking of that… How do we make the attribute “option” name visible on the front side? The thing is I need the date to be shown at the order. So I think the best is to add it to the product info field. Let me know if that wasn’t what you were asking. Hello Tom, thanks for your reply. That was exactly what I need: the product input field with the option of deploying the jquery datepicker. I have already done the dd/mm/yyyy text into the placeholder and it´s working fine, but as it isnt a date field the customer could write anything they want instead of a valid format date. Besides it will be much professional having a drop down calendar for them to choose an activity date. Could you please give me an aprox date for the next plugin update in which you are including the datepicker? Hopefully we are going to release new version in 4-8 weeks, I really can’t say more precise date. Can i Hide WooCommerce Product Images with this plugins? Please try installing the development version. 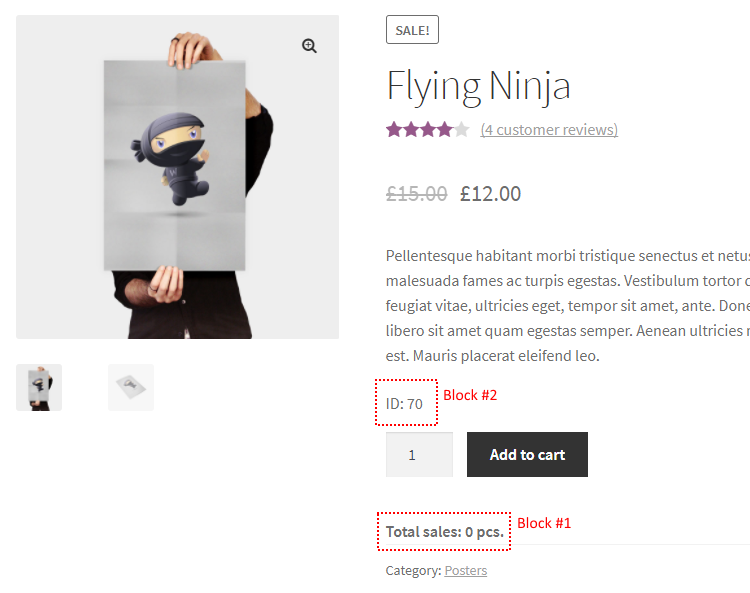 Image, thumbnails and sale flash options are in “WooCommerce > Settings > Jetpack > Products > Product Images”. The shortcode didn’t work when i adding that on “Custom Price Labels” box. Thanks for pointing this out. Will be fixed in next version. Please try installing the development version – the issue should be solved. Lovely plug-in and it solved my issue in a very simple way with adding text before and after the price. It works fine on the product level the text has space between price and text. But if put on the global level, there is no space between price and text. is this a bug or a feature or have I mist something in the config? This happens because of how WooCommerce saves its settings – spaces at the beginning are removed. However this is easily fixed – you should use HTML code for space, that is &#32; or &nbsp; for non-breaking space. Hello! Does exist something like [wcj_product_tags]? Sorry for the delayed reply. I’ve added the shortcode to the development version. Please let me know if it works as expected. Basic [wcj_product_tags] shortcode documentation. In regards to the [wcj_list_attribute] shortcode and the options available. Where can I find more details? I’m using it to pull through custom weight attributes for variable products and at the moment the sorting isn’t pulling through the way I would like it to. For example; If I have a product that has two options, 250g and 1kg then rather than it displaying as 250g, 1kg it displays the reverse – 1kg, 250g. I’m using the option on my main shop page (product archive / listing) and it’s currently confusing the hell out of people. this is not acceptable workaround solution for you? But it comes out as one long list item. I’d like to be able to show each size on a new line. Is this possible? [wcj_product_list_attribute name="Color" find=" | " replace="
The wcj_total_sales shortcode does not support to the variable products, is there any way to resolve this? And there’s one more proposal: can you add a shortcode which would shows the percentage to original price? People in our country don’t usually identify the discount with a “you saved” formatted, if you can add it, it would be great. Unable to add certain code in the boxes. Does Booster work with Multi site? We can include or exclude products, but not categories. I want to add a descriptive paragraph to a particular category. This is possible? I am using the additional product information module and I see how it works on a global scale. But what I want to do is make the adjustments on a product specific level. So on the individual product pages I want to add additional product information and have it displayed on the individual page. There is product specific information that doesn’t apply to all products globally. Can you help direct me on how to accomplish this? To summarize – a text field titled Additional Product Information and have that information editable on a product level to display for only that one product on the single product page. FANTASTIC PLUGIN. I am using [wcj_product_available_variations] to list variations with prices. Is there a way for the variations’ actual names to show rather than the slugs? I use ‘Price by user role’ and ‘Product info’ in my webshop. Is there any shortcode for ‘Product info’ to show Regular Price before discount (Role based)? We’d love to see a shortcode to add a list of customers that purchased this item. [Names, Avatars, Variation & Amount] – from order meta. 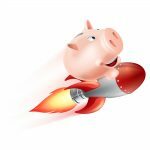 This is the most important thing missing for crowdfunding solutions. ps. This is a truly excellent plugin, Great Work! Hi, I want to add some custom product meta fields to products. Can that be done, and can those be visible on single product page mm? If you need the tool to add custom meta to the products – best way is to use built-in WordPress “Custom Fields” (https://codex.wordpress.org/Custom_Fields). Hope I made it a little more clear, please let me know if you have any more questions. I will appreciate your help. Thanks! I have a marketplace with multiple vendors. I want the vendor to choose this options when creating a product. And then placing a SHORTCODE on the EXERPT of woocommerce , display the chosen Taxonomies for the customers. sorry for a late response, do you have still the same problem? If yes, please contact us on support@booster.io for further support and we will help you as soon as possible.